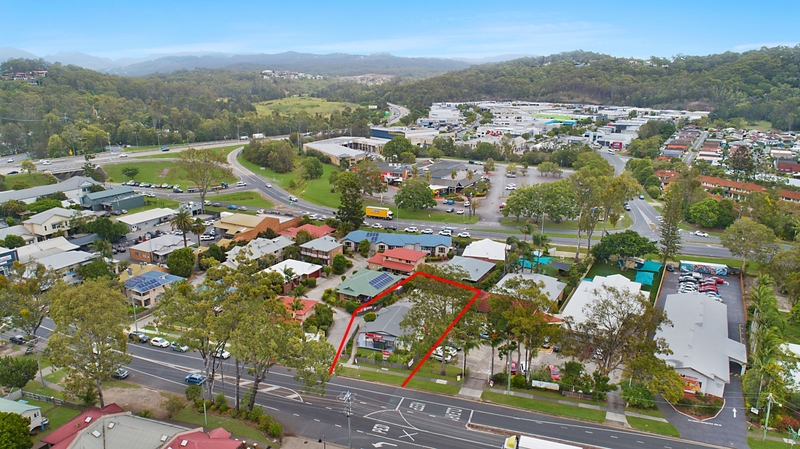 Currently utilised by Australian Post & featuring the West Burleigh General Store, this property can be sold as a Going Concern with both businesses (contact Agent for more information on the business sale) or Vacant Possession. * Zoned Neighbourhood Centre with current building occupying 120m2 (approx). For further information or to arrange your private inspection please contact exclusive listing agents Lacey West Commercial Today! SOLD WELL ABOVE RESERVE PRICE! 5 MYTHS ABOUT INVESTING IN COMMERCIAL PROPERTY!